Alfredo sauces come in all shapes, sizes, and calorie counts. I’ve seen some use a stick of butter for every cup of heavy cream. Then there are those where a block of cream cheese is tossed in, just for added richness. Some add enough cheese to make baked ziti, while others play around with mixing a slew of different cheeses together. As someone who started out making a basic Kraft Alfredo sauce, of which cream cheese played a key role, and later graduated to experimenting with other flavors, I know my Alfredo. I also know what I don’t like in Alfredo. I don’t like an Alfredo all about fat and not about flavor. I want a sauce that screams of Parmesan and garlic, but doesn’t make me feel like I should schedule an appointment with a cardiologist. 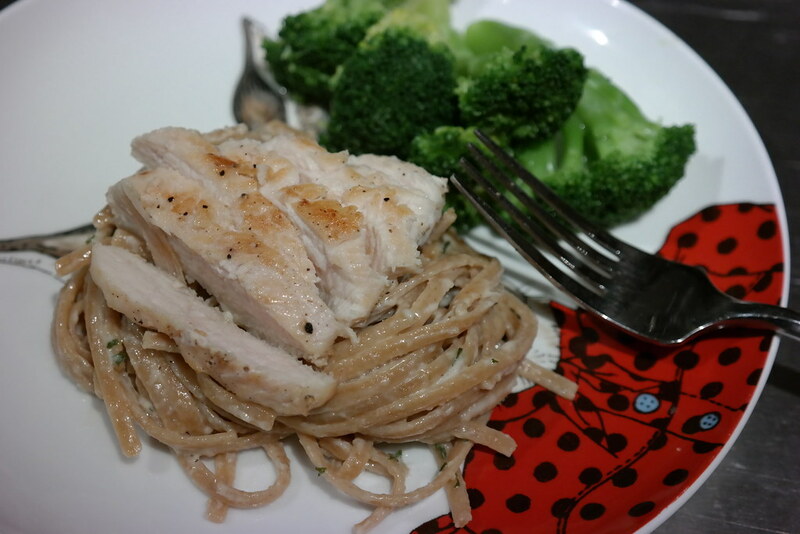 This recipe was inspired from 100 Days of Real Food’s Super Easy Alfredo Sauce. While I liked the idea of an Alfredo without cream cheese or an entire stick of butter, there were things about this recipe I’ve manipulated and added to in order to make my favorite homemade Alfredo. *While I do eat it, I almost never enjoy whole wheat pasta. We start with a little melted butter and add a cup of heavy cream*. *There’s simply no way getting around using heavy cream for Alfredo sauce. I’ve made my peace with it. 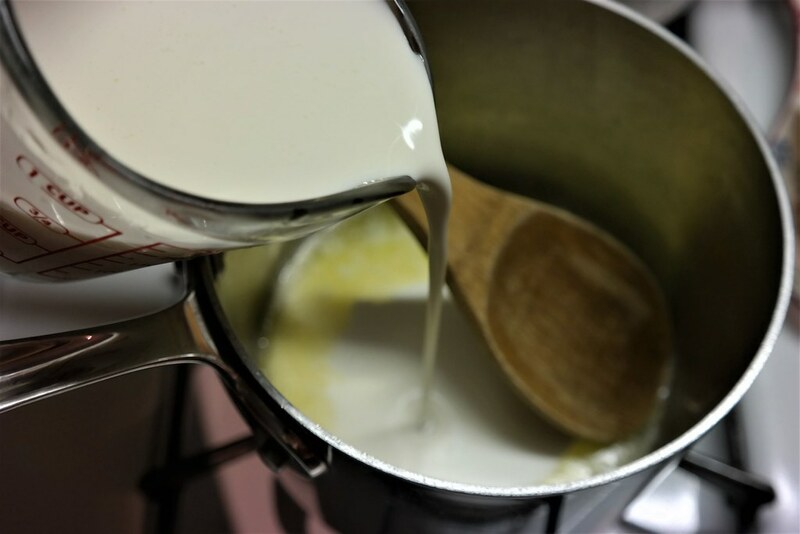 Allow the butter and cream sauce to thicken, stirring often. 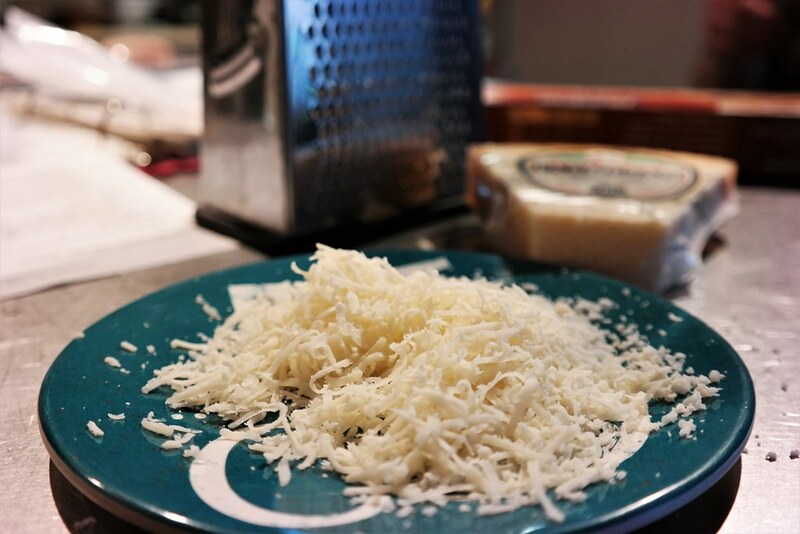 You can use the pre-grated stuff, but since Parmesan is one of the key ingredients here, I like to freshly grate it myself. Toss it into the sauce and let it blend together with the butter and cream. As you can see from this picture, it happens pretty fast. Let the sauce thicken, stirring often. You’re waiting for it to get thick enough to coat the spoon, but don’t let it get so hot that it begins to boil. This is magic right here: salt, garlic powder, pepper. Together they elevate boring, bland foods and make them taste incredible. Add the seasonings and some parsley to the sauce. I wanted to use fresh parsley here. I intended to use fresh parsley. 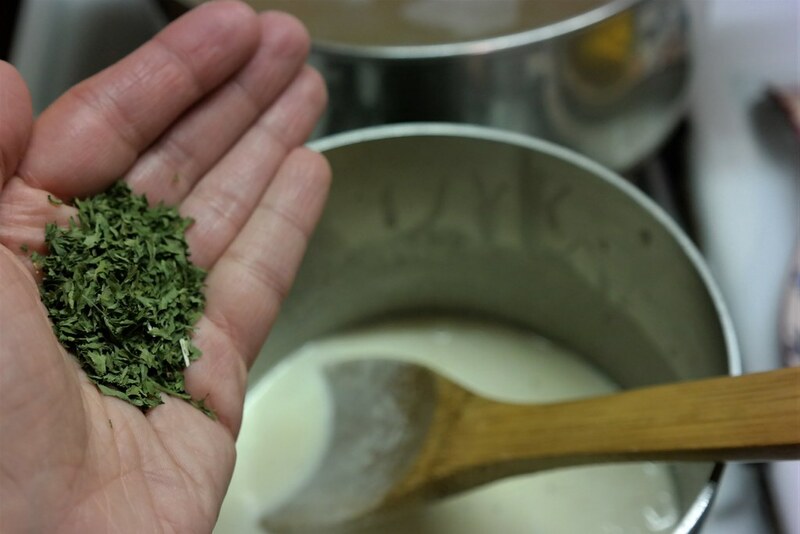 *I know I’m a bit of a contradiction, using fresh Parmesan and dried parsley. Please love me anyway. *As is a bright green side like broccoli. I like to think it negates all the calories of the heavy cream. Add the cream to the butter. Stir with a wooden spoon. 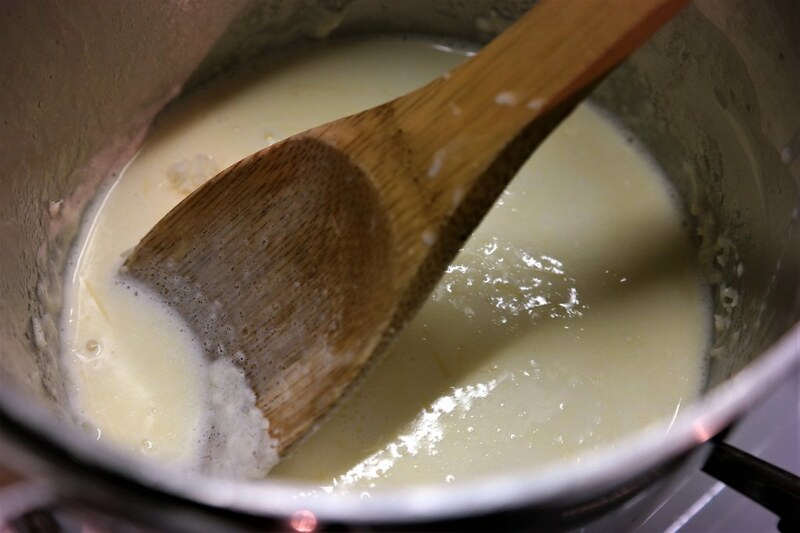 Allow the cream to thicken for about 5 minutes, stirring occasionally. Don’t let it bubble over. Add the Parmesan to the cream, stirring occasionally for 5 more minutes. 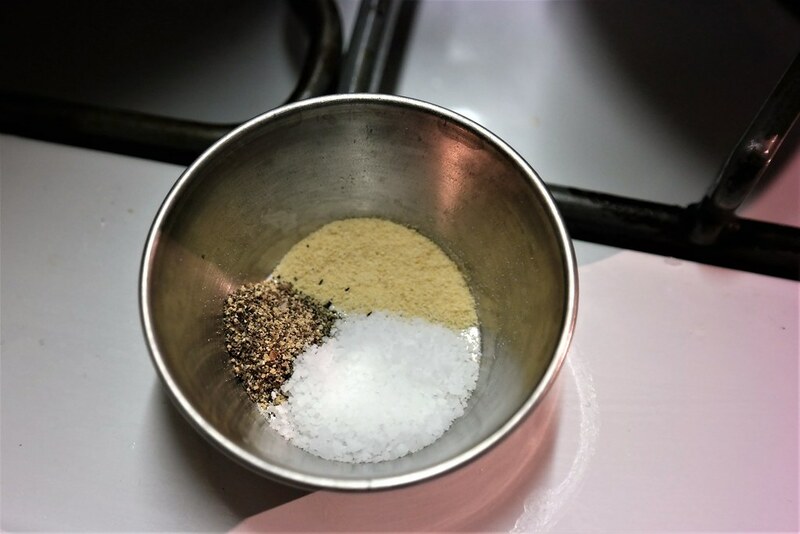 Add seasonings. Season more according to taste. Drain the pasta and place some back in the pot. If you don’t want to be sad with your sauce to noodle ratio, slowly adding pasta and sauce back to the pot the noodles boiled in is the way to go. Serve with broccoli or something else green to make you feel good about your life choices.